Green buildings are slowly becoming the new trend in the Bangalore residential market. 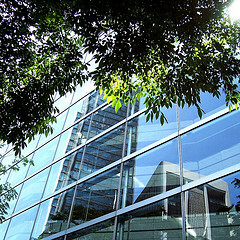 Recent reports show that the number of green buildings is increasing in the city. 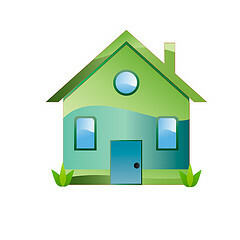 Green buildings strike Bangalore residential market . There are totally 41 LEED India-acknowledged green buildings in Karnataka. Out of these 41 green buildings 39 are in Bangalore. Now you realize how Bangalore residential market is becoming green now. Karnataka has fourth-maximum number of green buildings in India. However there is a good appreciation from the buyers’ side as well. The people in Bangalore demand more for green buildings now and it seems to have become one of the leading trends in Bangalore residential market. With the highest number of green buildings, Maharashtra is on the top list which is followed by National Capital Region and Tamil Nadu. New trend of real estate industry is the green building concept. Such green buildings are environment friendly and energy efficient. A green building uses less energy, water and natural resources, creates less waste and is healthier for the people compared to a standard building. According to Mr. Ajay Mathur, Director General for Bureau of Energy Efficiency (BEE) under the Ministry of Power, “Today, India has close to 30 million square feet of green buildings; an amazing achievement given the fact that we had only about 20,000 square feet in 2003 when the movement started here”. These buildings are wooing more and more buyers day by day. Green buildings are in existence from 2007 and now various Government organizations are spreading awareness and popularizing its energy efficiency feature.